Have a couple of hours to kill before your evening plans? Looking for new places to hang out with friends? Why not start your Saturday night off by exploring the cream of the crop of Sydney's food culture. 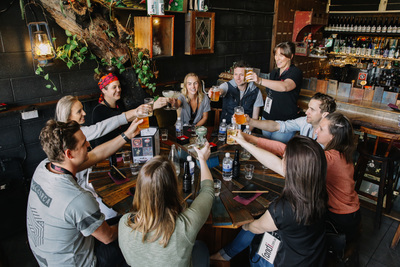 This tour is perfect for visitors looking to get a glimpse of Surry Hills from a local's perspective. The area is popular amongst Sydney foodies for its vast array of boutique eateries. 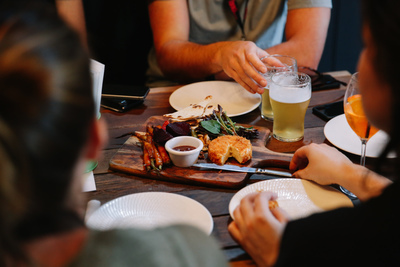 You'll be taken around to several different venues on the day, comprising of cutting edge cafes, hidden bars, and restaurants you may not have heard of before. 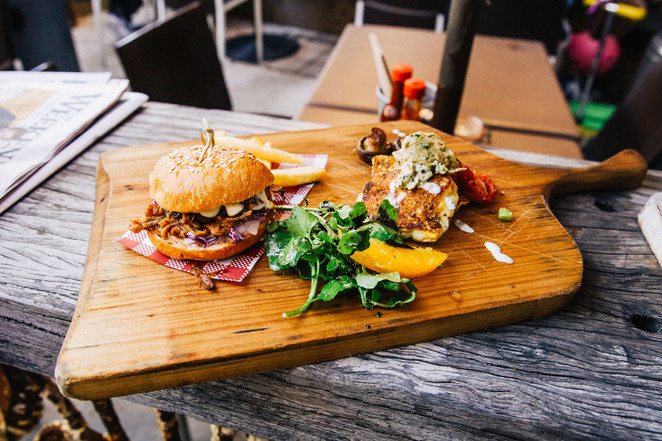 Talk to the owners of these establishments and find out for yourself why they are the best of the best when it comes to food in Sydney. There will be opportunities to sample food and purchase drinks from each of the venues you'll be visiting. The samples are included in the tour price, but do not include gluten or dairy free options. For more information, visit the Foodi website, or call 1300 39 40 41 today.